Raise your hand if you’ve ever judged your needs or seen them as incredibly inconvenient. (Me too.) You aren’t alone. 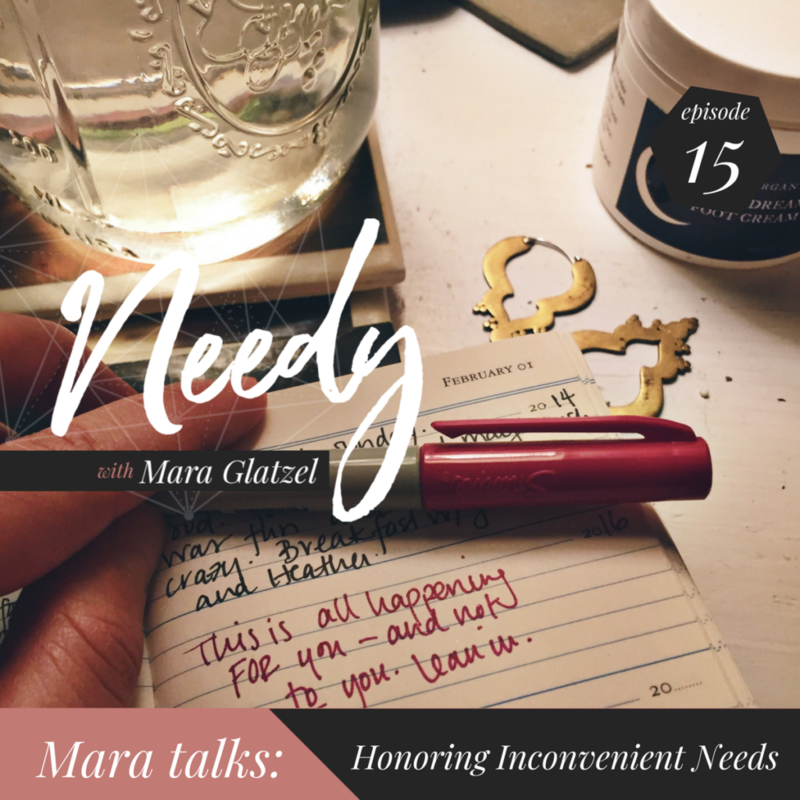 The truth is, our needs can be messy. WE can be messy. Today’s episode explores the reality that we are deserving of our needs and having our needs met no matter how we might feel about ourselves in any given moment. Tending to yourself is the practice of being in relationship with your needs, so that you can show up for your life each and every day as whole and well-nourished as possible. This relationship is not a distraction from your life purpose. It is the energetic underpinning to your life purpose.